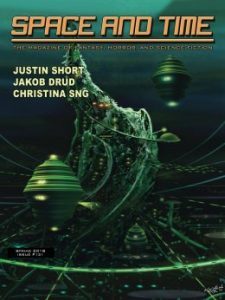 Spores of Freedom by Jakob Drud on Daily Science Fiction. The Helsinki post will follow shortly. This fall is turning into a cornucopia of short story publishing. 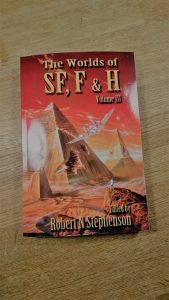 The latest (and last) story of the year is “The Demi-Arcanist’s Will”, which is now out in The Worlds of Science Fiction, Fantasy and Horror Volume 2 edited by Robert N Stephenson. The anthology contains stories by great authors from all around the globe (South Africa, Argentina, Algeria and Australia to name a few). I’m particularly happy to be sharing the table of contents with fellow Codex writers Floris Kleijne and Samantha Murray. And the best thing (for you, at least): the anthology is free, and you can get it as a mobi, epub or pdf.